When you are raising your children, one of the best ways to prepare them for the real world is to teach them about the value of money. 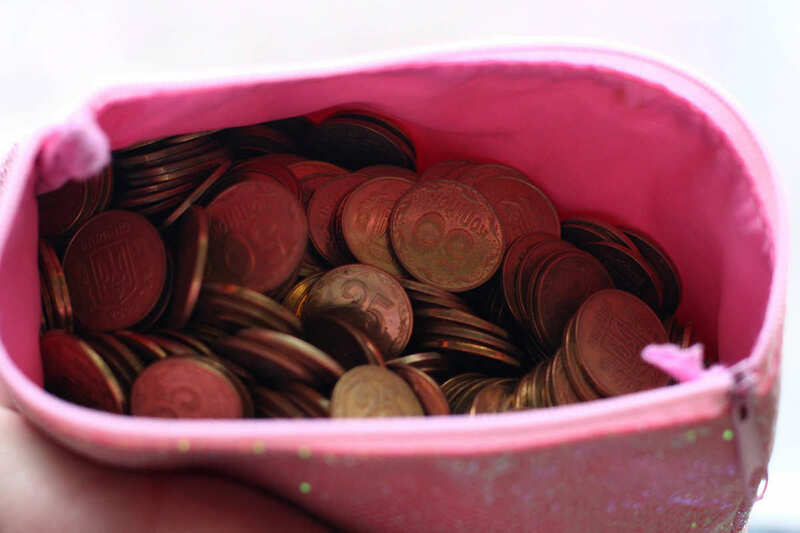 Teaching your kids from a young age about the value of money will mean that when they start earning their own, be it pocket money a or a salary, they will have an attitude towards which will see them saving money instead of wasting it. Children who are raised to understand the value of money make for the best business people, the people in society without debt and those who have their own cars, their own houses and ultimately, less stress. Let’s take a look then at what you can do for your kids to teach them how to understand money. A trip to the bank is not just about bagging a lollipop for your kids, taking them with you when you go to do your banking will give them a great opportunity to see how money and financial transactions work. Encouraging your kids to save their pocket will bode very well for the future and in order to make this successful you should offer them a little incentive. I tell my kids that whatever they can save I will give them 15% on top of their final figure at the end of the month. This helps my kids to stay disciplined and learn how they can best save money. Encourage your kids to talk with you before making purchases with the money that they have saved up. Try not to be too discouraging here, it is about having an open and honest conversation with your children and helping them to understand the rationale and the considerations that they need to make before they decide to part with their cash. Kids love to play games and you can combine this love with teaching them about money through the playing of games online which are designed to teach kids about spending and saving money. Play these games with your kids so that they can learn, have fun and spend time with you. Something that is really fun to do is to involve the kids in your finances. Sit down with your child at the end of the month and do an income and expenditure balance sheet. There is nothing wrong with kids knowing how much you earn and how much you spend and in actual fact this will go a very long way in teaching your kids about how to understand money and will influence them on how they should manage their money. The key to teaching your kids about money is being factual with them and trying to make it as much fun as you possibly can. Make sure that you create an environment between you and your children whereby you can talk about money without any judgement at all.